Zoom accepts PayPal, in addition to Visa, Mastercard, Discover, and American Express. You can change your payment method to PayPal at any time through the Zoom web portal. 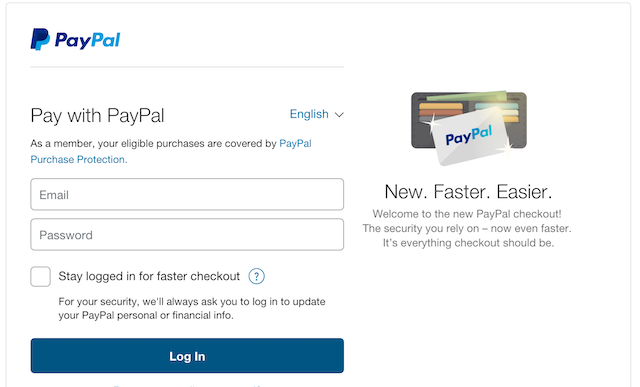 Click Save Changes with PayPal. 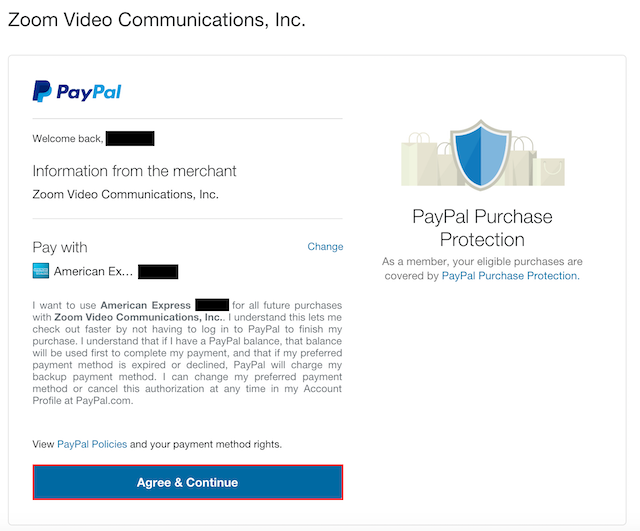 Review the PayPal agreement and click Agree & Continue. Your payment method is now updated.